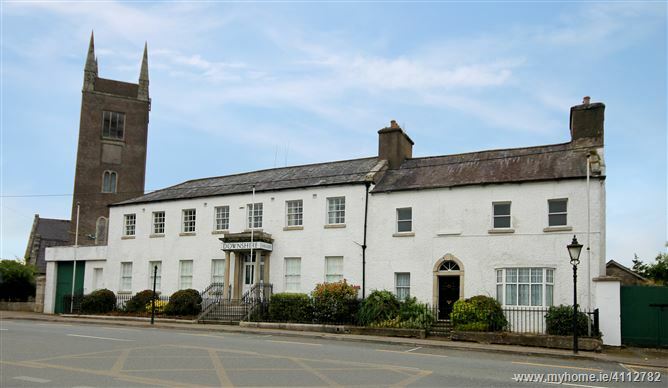 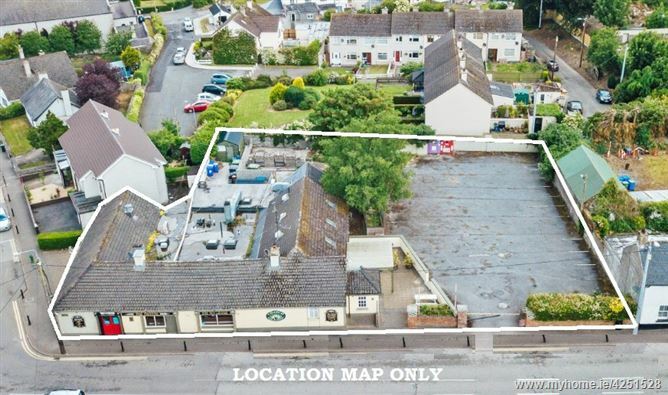 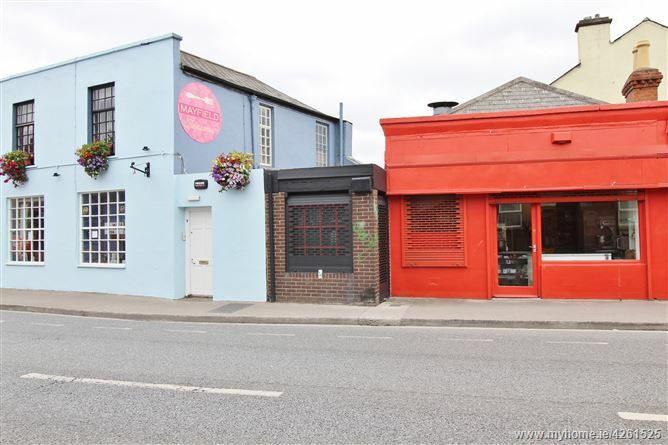 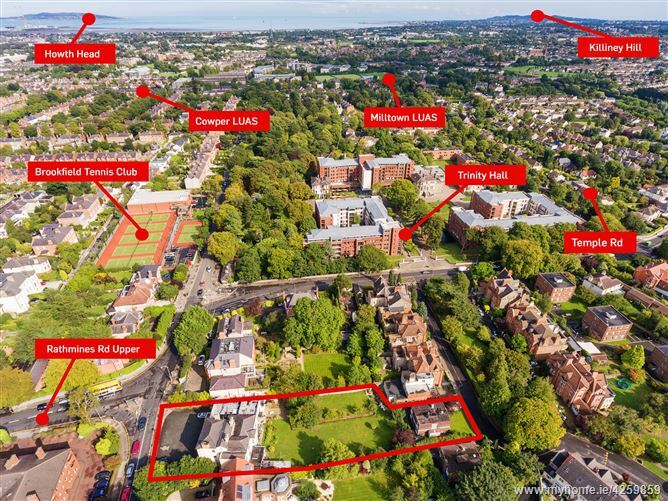 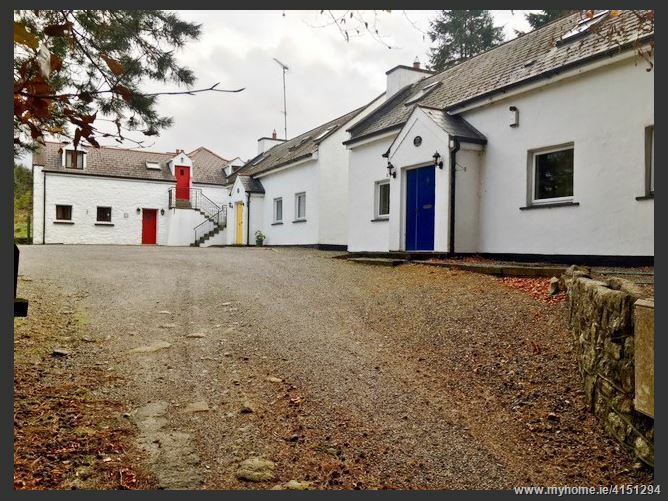 LOCATION: Situated on Terenure Road North close to a host of businesses and shops. 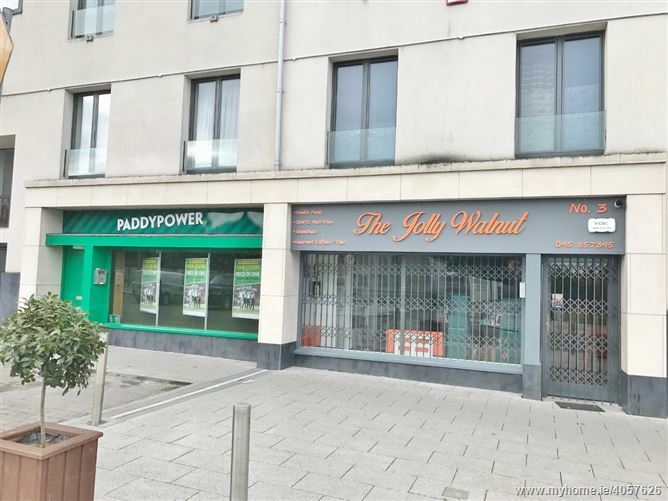 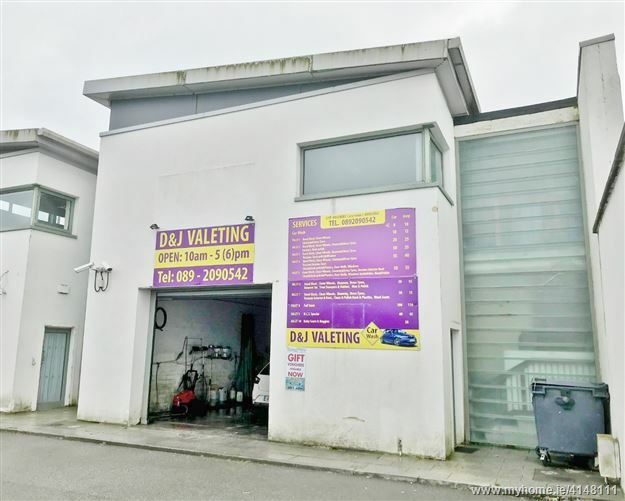 DESCRIPTION: The property consists of a retail kiosk unit fronting the main thoroughfare between Terenure and Harold’s Cross with an ample display window and separate entrance. 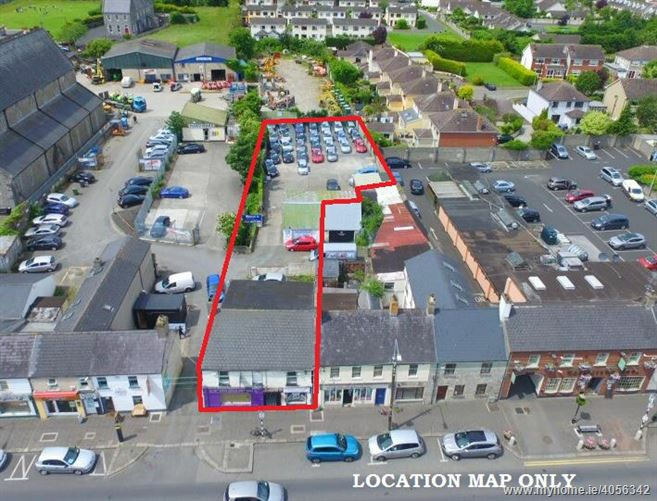 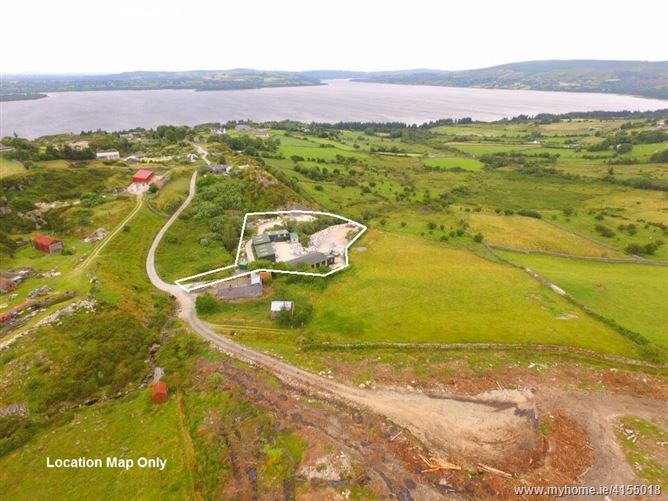 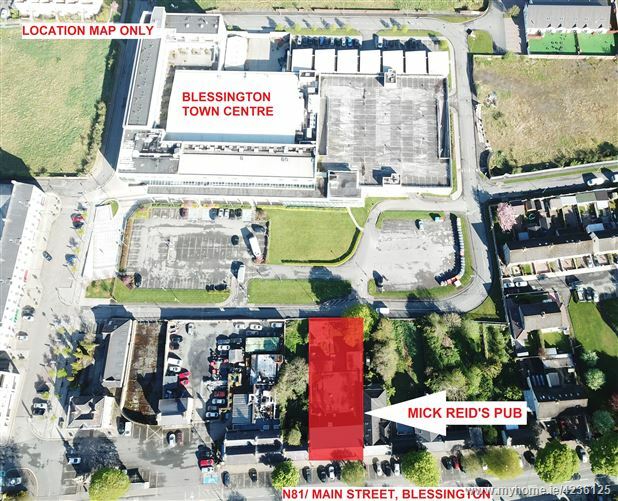 ACCOMODATION: Kiosk: 2.67 m x 2.04 m. ZONING: The property is zoned objective Z3 “to provide for and improve neighbourhood facilities” under the Dublin City Development Plan 2016-2022.